It was earlier this year that Xiaomi released it’s highly anticipated Redmi Note 5, which in reality it’s just a version rebranded from the Redmi 5 Plus and in India is known as the Redmi 5 Pro, so, you have to be clear about where you are in the World, to know which Phone you are getting, although, in essence, it remains the same only varying the name. Since its release, the Redmi Note 5 Plus has seen stellar sales on the market Worldwide. As it is a tradition for the Chinese Phone Maker, Xaomi has always been giving its new releases in India, it has become its biggest market, so it didn’t come as a surprise that the Redmi Note 5 Plus would be unveiled in New Delhi to such strong numbers in sales, which were only made themselves bigger when the Phone made it to the Chinese market running on Android 8.0 Oreo. 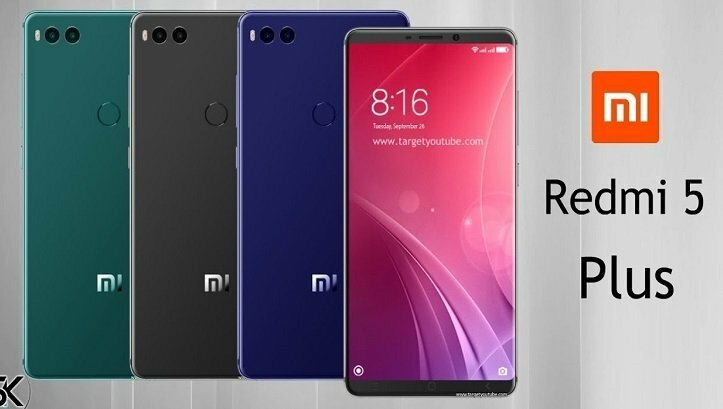 Rounding up the rest of the specs the Phone is powered by a Qualcomm Snapdragon 630 Quad-Core 2.2 GHz, Cortex A53 (Yes, Quad-Core instead of Octa-Core) if you happen to be a gaming fan, worry not, the Redmi Note 5 Plus comes with Adreno 508 GPU and a whopping 4 GB RAM. It also includes a fingerprint sensor in the rear, which is more a must-have nowadays than it was before. The screen is another great addition to this version, having a 5.5 inches with Full HD 1080 x 1920 pixels if you are a big fan of watching series or movies on your handheld device, then this one is just perfect for it. Comes with an internal memory storage of 32 GB with an expandable SD Slot of up to 128 GB. Now, let’s talk about cameras, the frontal cameras come with a 13 Megapixels resolution, with LED flash, and a resolution of 4616 x 3464. The rear camera has a 16 Megapixels resolution. We were expecting a dual-camera at some point and remain very hopeful still. The battery is no short of great, with a 4000 mAh capacity, which is great considering the size and hardware of the Xaomi Redmi Note 5 Plus. Sadly, just like all the other Xaomi models before it, and probably after it, comes with Micro USD port, rather than USB-C.